These days, when a movie ends, the audience sits in the darkened theater, waiting to see if there are any end credit scenes that reveal more about the potential sequel and the ongoing storyline of the characters involved. RESURRECTION SUNDAY begins our newest sermon series with that same mindset. 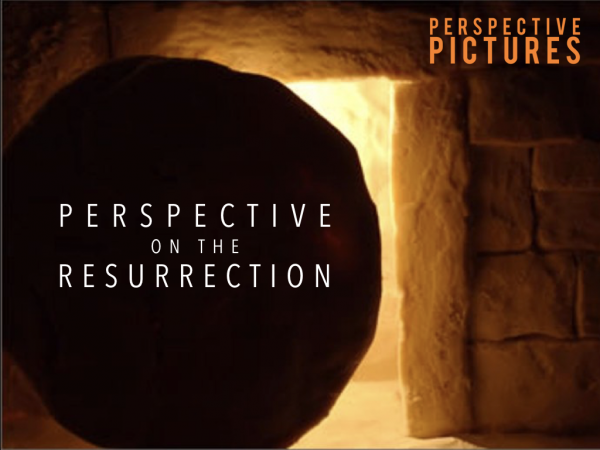 We will look at “Perspective Pictures” that give a glimpse of the storyline of God's Grace through scenes involving those who had first-hand encounters with Christ after His Resurrection.